America is aimed at an "energy cliff" with economic threats worse than the Great Recession, says Danny Roderick, CEO of Westinghouse. We can't avoid that, he says, without a readily available supply of clean energy. 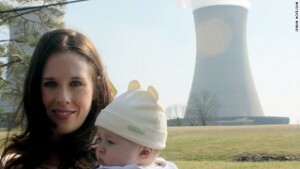 The CNN Film "Pandora's Promise," "correctly suggests that nuclear power is the safest, most stable and most secure option for achieving that goal." 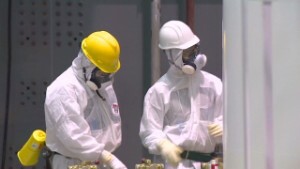 Fukushima: Was the response too slow? 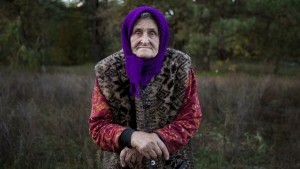 The atomic bomb and accidents at Chernobyl, Three Mile Island, and Fukushima bring to mind historic disasters, but science and experience suggest that long-held fears about nuclear power may be wrong. Through the intensely personal stories of environmental thinkers, "CNN Films: Pandora's Promise" reveals a rift within the environmental movement as they describe their individual journeys of "defection," in the debate over how to manage climate change. Nearest nukes: How close are you? 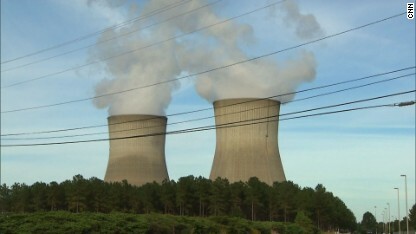 Quiz: How much do you know about nuclear energy?